Ready to write & draw? The Elf Farting Coloring Book is for kids of all ages. This is the gift you've been looking for, even though you probably didn't know it! Perfect for a white elephant or gag gift. 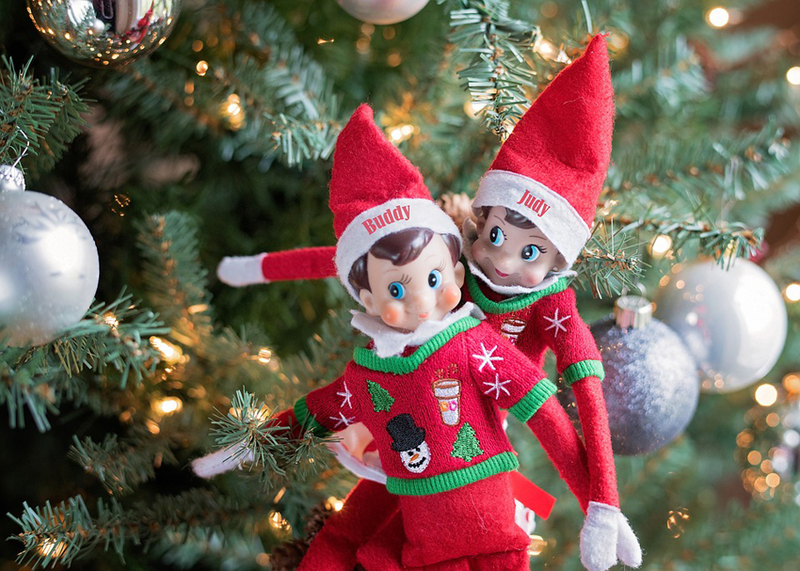 Although when you see these cute farting elves, you may want to keep it for yourself. Color pictures of farting elves in the bathtub, hanging lights, sledding, by the fireplace, decorating the tree, and more! 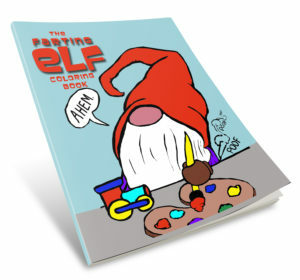 The Farting Elf Coloring Book is Hilarious fun for all ages! 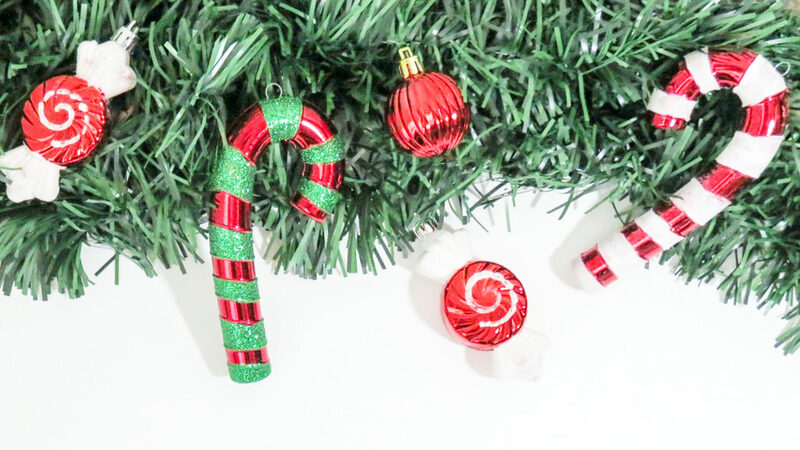 Full of holiday fun and Christmas cheer. These Holiday elves are cutting the cheese and preparing for Christmas! The smelly holidays are full of painting toys and decorating the tree. There is something in the air while preparing Santa's sleigh and hanging tree ornaments. 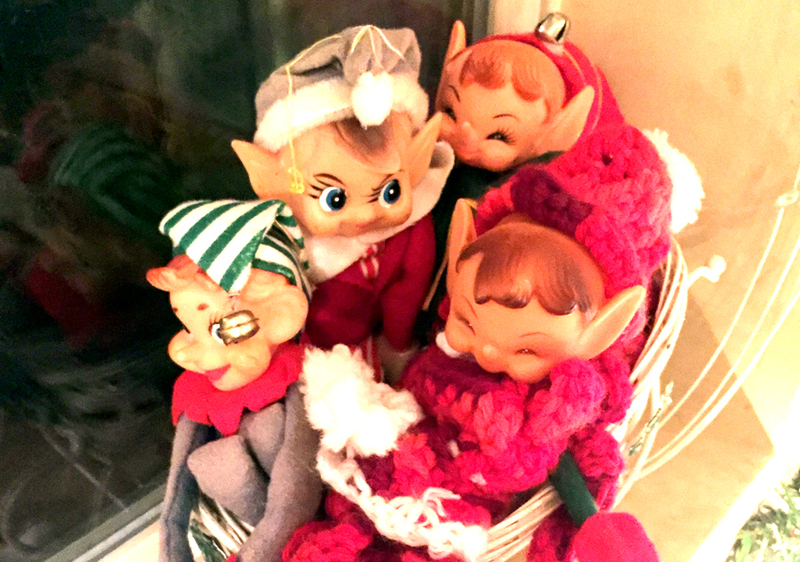 These Gnome Farting Elves are excited for Christmas. They are checking the list and helping St. Nick with all of the Christmas preparations. These Elves and Gnomes are fun and silly illustrations for kids or adults. This book will inspire your creative thinking. Buy a copy today! Special thanks to the illustrator Julie Tuft. Designs and ideas by Sadie Lewis. This Elf adventure Journal and Sketchbook can be used along with the Elf on the Shelf® doll to create and save memories each Christmas. 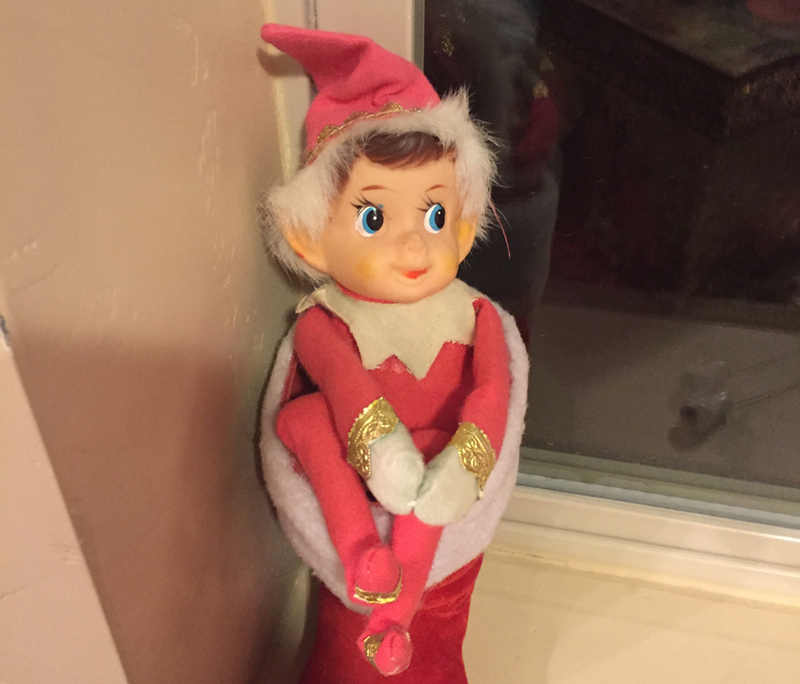 Record and log your Elf on the Shelf® adventures. Attach pictures with each adventure next to the story of what your Elf did each day. Included is room to draw your own pictures or attach stickers. Your children will have so much fun writing down where your Elf was when you all woke up. What was your Elf doing on the shelf while your children were at school? With daily questions, your child can log and write your Christmas Elf Diary. 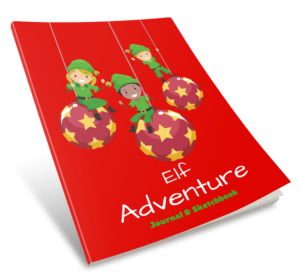 The Elf Adventure Journal and Sketchbook promotes Writing, Reading and Creative drawing. Your child will write and create your Elf’s Diary. A Christmas Elf drawing & coloring book record or log. They will love looking back at it years from now and relive the memories your family made with your Elf on the Shelf® doll. Great for Teachers! Use it in your classroom. The students can join in every day to write the story of what your Christmas Elf has been up to. Create a Fun-filled tradition, with an Elf Adventure Journal & yearly book, for a lifetime of memories. A perfect gift for everyone on your Christmas list! A tradition the whole family can enjoy.